One of the more intriguing Photokina 2016 announcements this year was the one coming from Olympus where they confirmed development of their new flagship camera, the OM-D E-M1 Mark II. A striking thing about the photography industry is the announcement of development products, it's a kind of beta program which means we don't have to expect pricing and date commitment from manufacturers, but we don't mind too much - it gives us all something to look forward to! Olympus have really delivered with this one too, as they're part of a group of camera manufacturers that are making the gap between DSLR and Mirrorless is becoming even smaller. 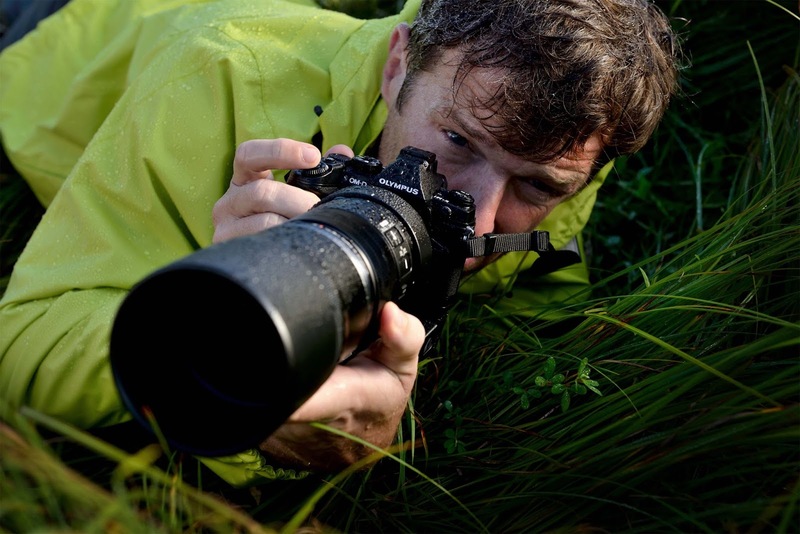 The focus for the OM-D E-M1 Mark II is on speed; with autofocus and frame-rate in particular. One of the arguments against mirrorless photography in the past has been that it isn't a suitable match for wildlife or sports photography - centred around a difference in the autofocus detection type, and the adoption of electronic viewfinders (for battery power issues as well as refresh rate not living up to the standards of an optical viewfinder - i.e. real-life). There has also been an industry-wide reticence to provide lenses that are also up to the task of fast photography, however this is also starting to see a change - led by Olympus obviously, with their 300mm f/4 IS Pro Lens released earlier this year, joined by Sony's range of teleconverters and a 70-200mm f/2.8 for their E-mount mirrorless cameras, and the micro four-thirds compatible Panasonic Leica DG Vario-Elmar 100-400mm f/4-6.3. So with the arguments against using these cameras for this type of photography is the converse feeling towards why they will make great weapons of choice. 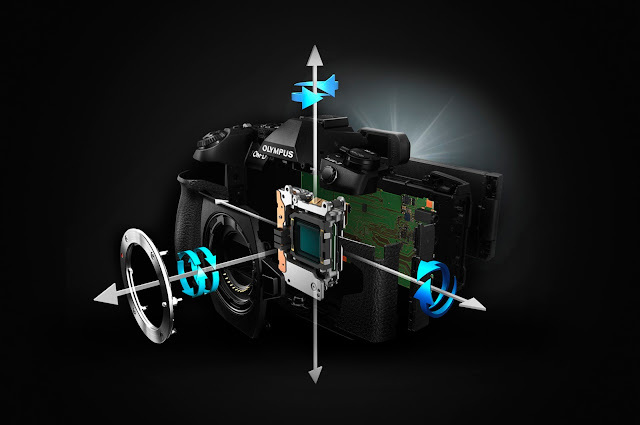 First being the element of crop factor which changes the effective focal length of a lens attached - in the case of Olympus and their Micro Four-Thirds cameras where the crop factor is 2.0x. So if you attach a 300mm lens - as with the aforementioned 300m f/4 IS Pro - then you get an effective focal length of 600mm. Better yet, chuck on the Olympus 1.4x Teleconverter and you turn that 300mm into a whopping 840mm - albeit at f/5.6 as the teleconverter also decreases maximum aperture size. So, turn a 300mm to an 840mm seems like a bit of a no-brainer - especially as a DSLR equivalent lens will set you back in excess of £10,000! The next argument for mirrorless cameras being viable sports/wildlife photography friendly is the image stabilisation that is found on the high-end models. The OM-D E-M1 Mark II includes their famous 5-axis stabilisation which offers an incredibly respectable 5.5 stops of in-body stabilisation, and up to 6.5 if the attached lens also has stabilisation on-board. It's almost as if Olympus know exactly what market they're aiming for with this one, suitable lenses with a fantastically powerful image stabilisation for reducing the effects that camera shake can have when using slower shutter speeds or in lower light. Of course they know what they're doing, we haven't even started picking the meat off the bones of the E-M1 Mark II's fantastic feature set. It really shouldn't have taken this long to set the scene and unveil the killer feature in this new camera, but I'm one for subtext. 60fps Full Resolution: Using electronic shutter, exposure locked, autofocus locked. 18fps Full Resolution RAW: Using electronic shutter, continuous exposure and autofocus. 15fps Full Resolution RAW: Using mechanical shutter, exposure and autofocus locked. 10fps Full Resolution RAW: Using mechanical shutter, continuous exposure and autofocus. This opens up a whole other can of fish - the arguments for and against mechanical/electronic shutters. I'll try not to go too in-depth here, but electronic shutters will no-doubt one day become the de facto standard in digital photography as there is no ill-effect from overuse (no mechanical parts). However there is something known as the 'jello-effect' where the sensor reads the image in different parts at different times, however we're confident that this won't be an issue with the O-MD E-M1 Mark II as they wouldn't be so gutsy with their whole marketing angle being around speeds of 18fps! The argument against getting a mirrorless camera to perform your wildlife or sports photography is starting to become much more futile with this camera, not only is it a speed-demon but it has a whole host of other pro-camera features to tempt you to the mirror-free side. Mechanical shutter rated to 200k actuations. An EVF with over 60% faster response rate as well as high resolution of 2,360k-dots. 3.3x more autofocus points (121 cross-type points). 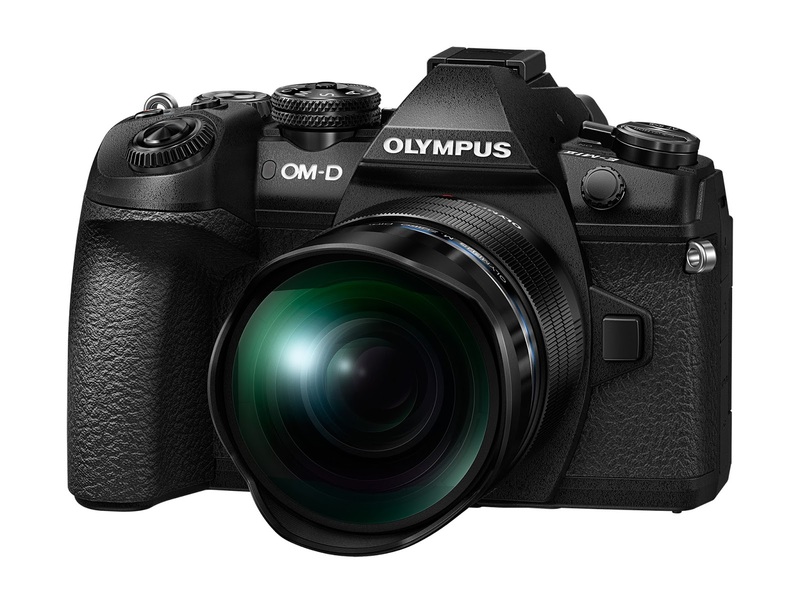 Take a look at our website for full Olympus OM-D E-M1 Mark II specifications. I am enticed by this camera, but before swapping systems (from dslr) I need to see this camera used in the real world. I think when a new camera is released publicly, that is the beta version and where its proven.